Technical details (K EE J30) K=TAPERED BORE, TAPER 1:12. 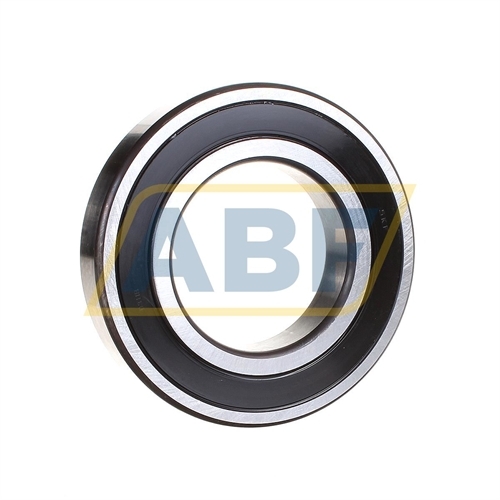 EE=2RS1 (SKF)=SEAL AT EACH SIDE OF THE BEARING. J30=C3 (SKF)=RADIALE INWENDIGE SPELINGSKLASSE.